The importance of SVOD services is becoming clear—more U.S. households now have a streaming service than a DVR, which means that digital-era services will continue to grow in importance, particularly among younger Americans. According to Solutions Research Group’s (SRG) annual Must Keep TV Report, in its first appearance on the list, Netflix cracked the top four behind ABC, CBS and NBC respectively, as ‘must keep’ channels. Fox was the unlucky network to be pushed down to the #5 spot. This marks the first time in the study’s ten-year history that the “Big Four” networks failed to occupy the top four spots. Rounding out the top ten are ESPN, HBO, Discovery, PBS and The CW. “In 2017, 72% of those interviewed included at least one of the big four networks (one or more of ABC, CBS, NBC, FOX) on their ‘must keep’ channel list. While that is still a strong majority, it represents an 11-point drop from the historic high of 83% in 2007,” SRG wrote. The 2017 research is based on online interviews with 1,425 American consumers aged 12 and older and was conducted in April 2017. Not surprisingly, when you break down the results by age groups, Netflix took the #1 spot among the 18-34 year-olds with Hulu in the #9 spot and Amazon Prime Video finishing just outside the top ten at #11. 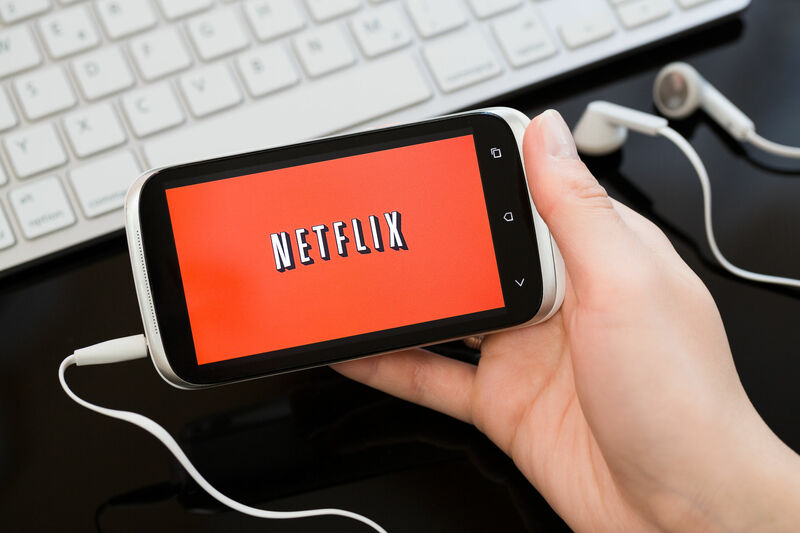 The results of the SRG study correlate with the latest figures from Parks Associates that shows almost half of all U.S. broadband households subscribe to Netflix.